This is the second installment of our new Exeter History Minute series, "Hey, what is that thing?" Church Edition. 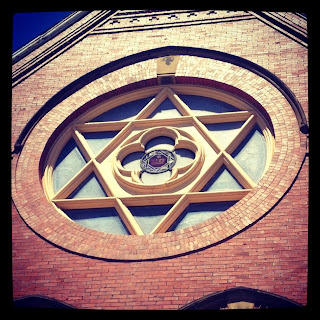 Tune in as we explore one of the mysterious religious symbols imbedded in our local architecture. (Click here to watch.) This Exeter History Minute is sponsored by Buxton Oil. If you enjoy our Exeter History Minutes, consider donating to our Annual Fund (if you haven't done so already.) We count on donations to provide programs, including the Exeter History Minutes, and to save and share the history of our wonderful town of Exeter. You can easily make a donation -- any size helps! 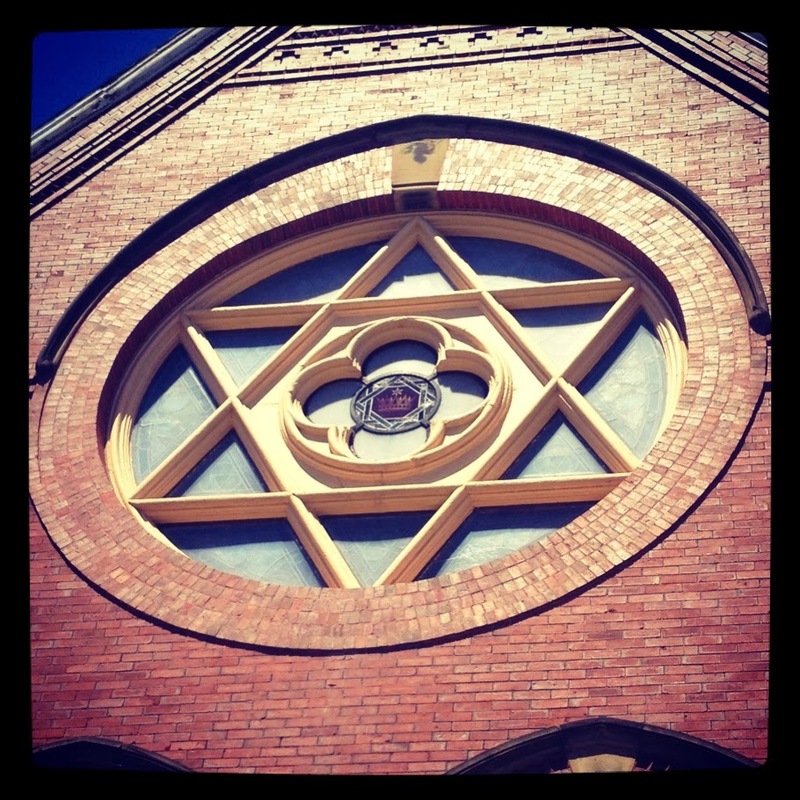 -- through our website, www.exeterhistory.org. Check it out, and please share it with your friends! Also, we welcome your input, so send us your ideas for future episodes of the History Minute!